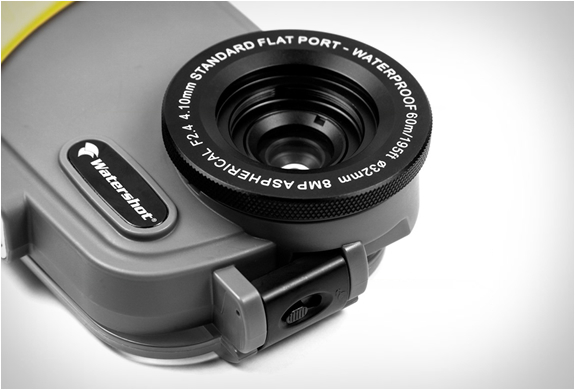 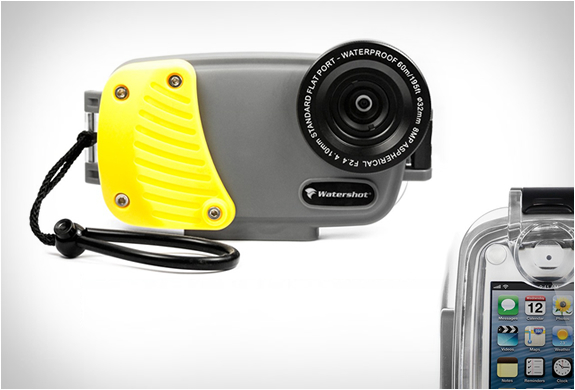 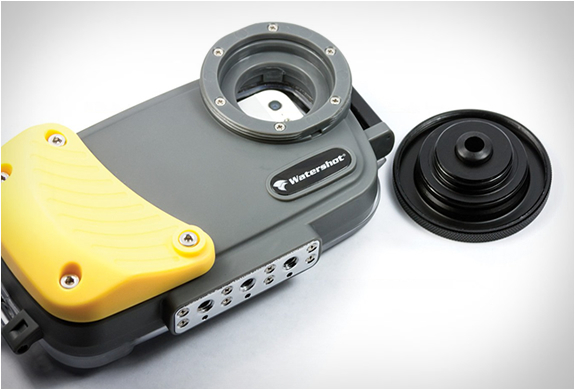 The new Watershot Pro Underwater Housing for iPhone 5/5S was purpose-built for the extreme demands of water sports. 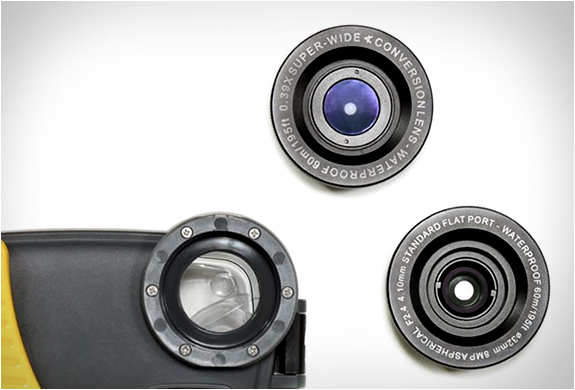 The exceptionally robust and professional camera housing has an impressive depth rating of 195 FT(60 m) and comes complete with two large removable lenses, a flat port and wide angle(increases the field of view to 110 degrees). 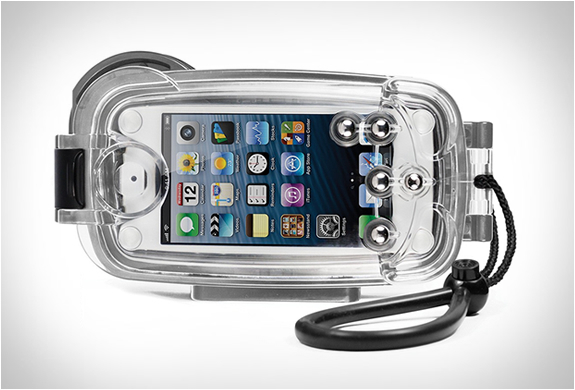 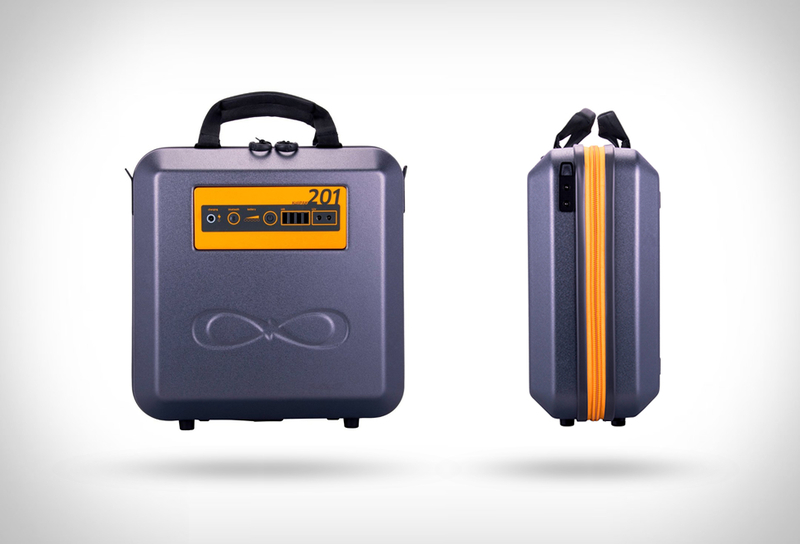 A free app is also included designed to maximize camera functions underwater.